We are convinced that Christian education does not cost. It pays in the lives of students! The Mid-America Association of Christian Schools is a service organization helping individual Christian schools produce Christ-likeness in the lives of the young people they serve. MAACS provides Bible, academic, and fine arts opportunities for Christian young people. We also provide a quality Christian educators' conference for pastors, administrators, and Christian school teachers. 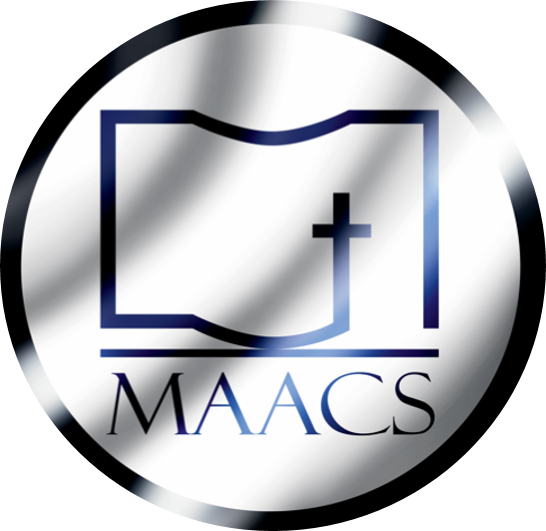 MAACS is committed to the cause of helping Christian schools throughout the midwest as they seek to provide quality Christian education to their specific locations. Learn more about the specific events offered through MAACS on this website. We are here to serve you and the Christian schools in the mid-America area.